With a view to protect your personal data and in order to comply with the requirements of General Data Protection Regulation (REGULATION (EU) 2016/679), “GENIKI APIKONISTIKI S.A.”, with registered seat in Athens Attica, Karistou str 5, hereby informs you that your personal data collected in this form will be processed and retained by our company. The abovementioned processing of your personal data is conducted only for the purpose of sending you newsletter, offers and other informative and promotional material concerning our services and activities. Your personal data may become accessible to third parties based in the EEA, that provide IT services, on basis of legal agreement. The data will be retained until you withdraw your consent by unsubscribing, unless other legal basis entitles us to retain them longer. We take all appropriate measures to ensure the safety and confidentiality of your personal data. You can exercise the right to access, rectification, restriction of processing, erasure of data, or data portability, by sending a relevant letter to the following email address: info@genikiapikonistiki.gr. We will take all possible steps to satisfy your request within thirty (30) calendar days of receipt, informing you in writing regarding your request. 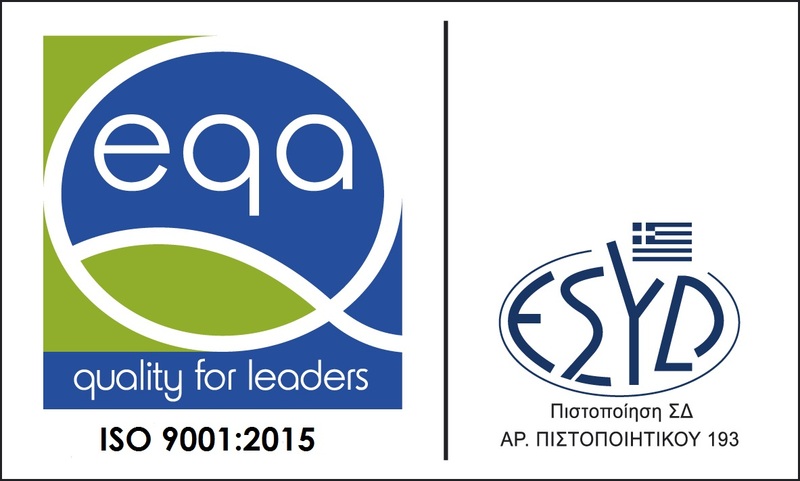 Our compliance is monitored by the Hellenic Data Protection Authority (www.dpa.gr).